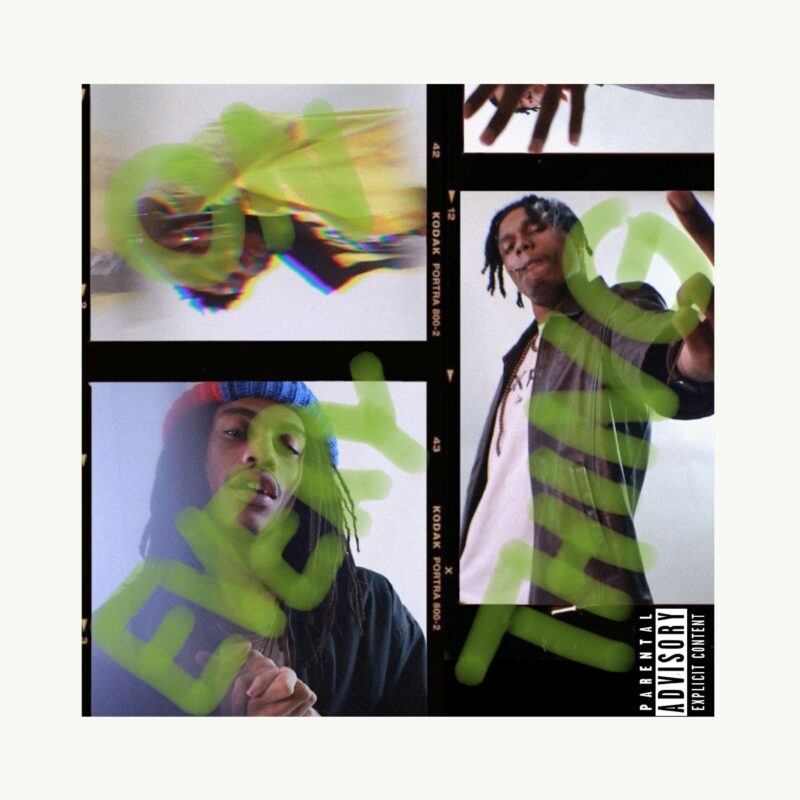 Richmond, Virginia duo Woada and Soy of The Outstanding Citizens reunite for their latest project, On Everything. On the mixtape, they get straight to the point and show off their playful eccentric Hip-Hop sound. With the solid beat selection for On Everything holds, it’s a great listen and will have you looking forward to new music from the team. Click play to check out the mixtape on Spotify below.